Art in any form has always had a certain affinity with the subject of death, and video games are no exception. 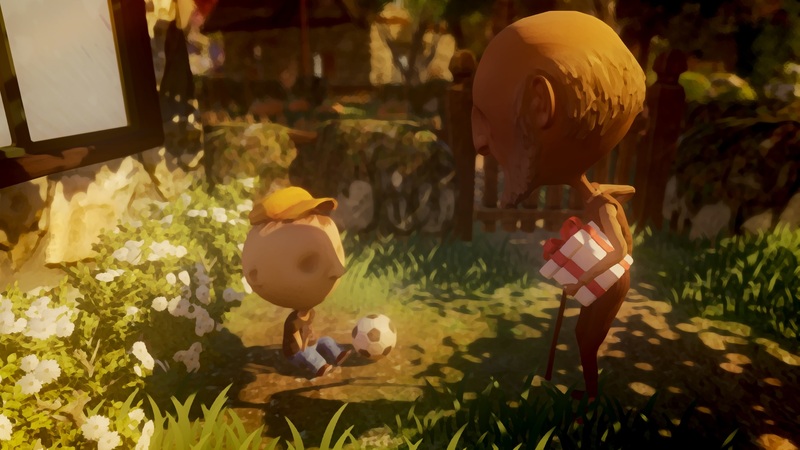 To portray something as intangible as death, to allow others to experience this inevitability through a personal perspective, whether through the death of loved ones or near-death experiences, is something that has been much debated in video games in recent years, especially in indie games. 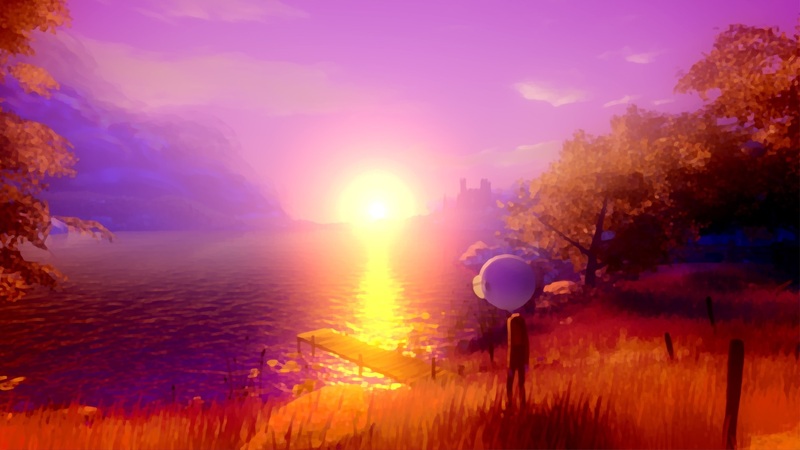 That Dragon, Cancer, What Remains of Edith Finch, and Fragments of Him, are just a few examples to which we can also add Last Day of June. 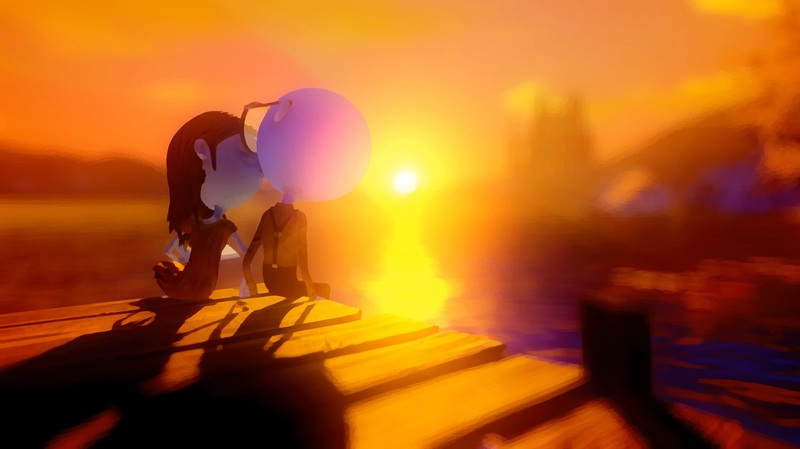 Last Day of June is a very colourful game despite its more sombre story, this is a tale about the hardships of accepting the death of someone dear and dealing with the pain that it causes. You take control of a man named Carl who’s lost his wife in a car accident and has lived the rest of his life grieving for his lost love. You find Carl as an old man stuck in a wheelchair many years later as he gets to repeatedly go through his wife’s last day from the perspective of some acquaintances of them both, be it humans or even animals. You’ll do this by entering portraits that can be found inside Carl’s house, which serves as a rather small hub world of sorts. In these portraits, you’ll have to solve some extremely simple puzzles to make the story move forward. The main goal here is to figure out the order in which each character must act to prevent the disaster that eventually victimized June and put Carl in a wheelchair. While pursuing this goal, there are also hidden collectables to find in the small village where the game takes place. These collectables allow you to glimpse memories – some sad, some happy – related to the secondary characters. 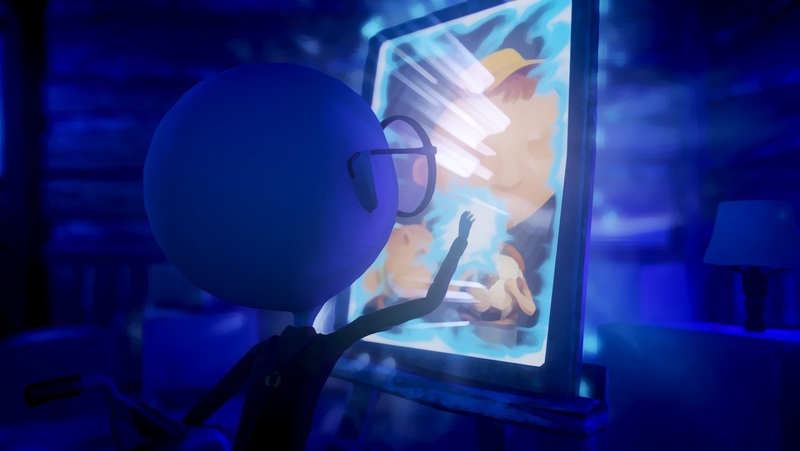 Last Day of June is a very simple experience in terms of game mechanics, which is natural considering that the focus is the atmosphere and the narrative. It might be a short ride but it’s a deep strong experience that was extremely engaging. It is a gruelling emotional journey which I don’t dare spoiling but I must say that the ending left me utterly speechless. Perhaps thanks to the fantastic original soundtrack of the game. The strongest suit of Last Day of June is its moody soundtrack composed by Steven Wilson, excellent in the way it reinforces or complements the emotions that the game aims to convey. It transports us into a world that gradually varies between an absolute nightmare and a wonderful dream. I feel like I can’t emphasize this enough but it really is an excellent accompaniment to the events that unfold and even to its protagonists. Last Day of June falters in some regards though, one of the most annoying being the excessive loading screens. These last way too long and break up the rhythm of the storytelling and of what little gameplay there is in the game. 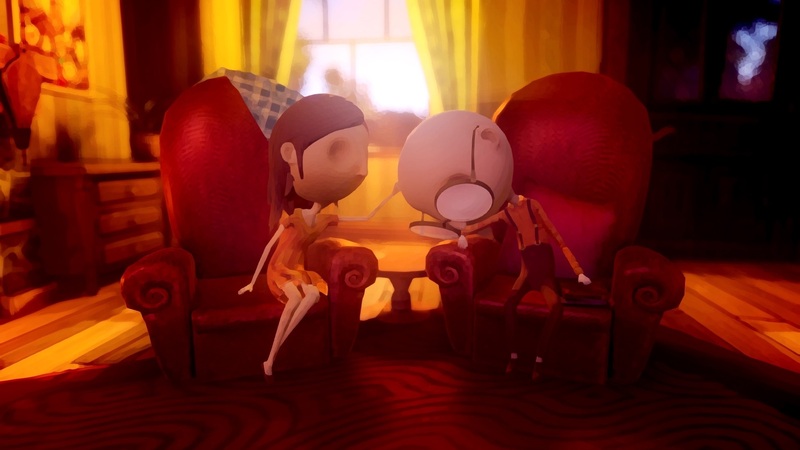 Said gameplay is extremely simple even for a narrative adventure, with you having the control one of the characters in order to find out how you need to interact with the world in order to trigger the next event. These little puzzles, if you can even call them that, aren’t all that inventive and boil down to simple interactions with objects or persons. 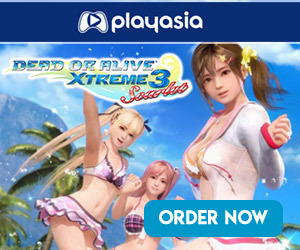 It’s a good thing that the story manages to be so impactful because the gameplay on show here is so uninteresting that it might as well not exist. I couldn’t let these shortcomings simply slide by but despite those, Last Day of June was a marvellous experience for me personally. It’s not something that everyone will be able to appreciate due to its genre but the art style is effective, the soundtrack is a monumental achievement and the emotionally powerful story is sure to touch on your heartstrings more than once. Last Day of June really is one of those experiences that will stick with you long after you’re done with the game.